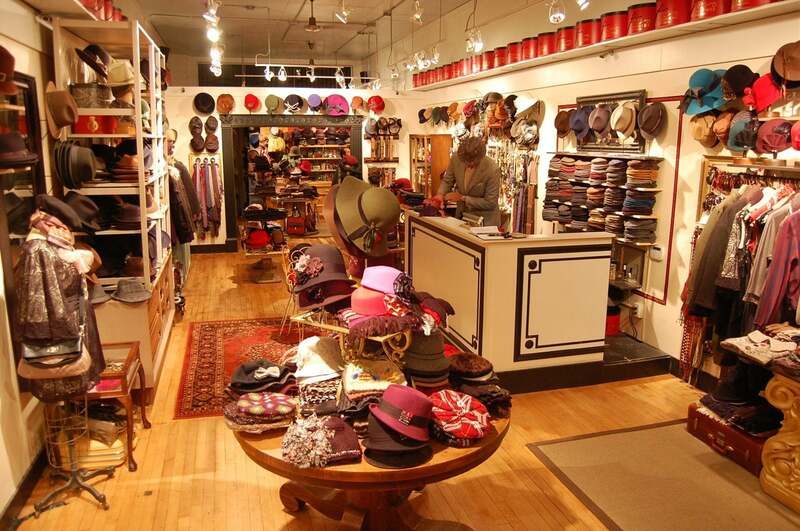 Our Bailey team headed to Boston and spoke with Jessen Fitzpatrick and Andria Rapagnola, owners of Boston’s famous hat shop, SALMAGUNDI. 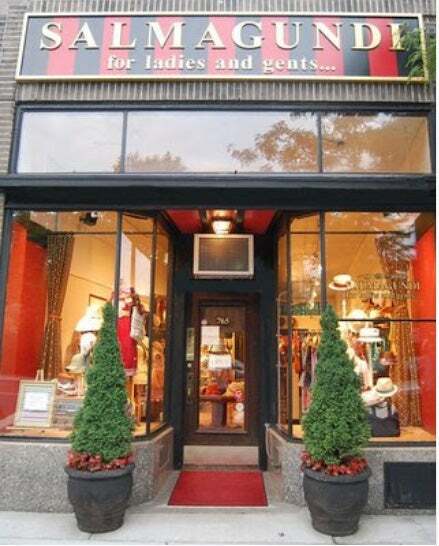 The store first opened its doors in 2007 in Boston's Jamaica Plain neighborhood and when we found out about their hidden volt of over 12,000 hats, we had to know more. 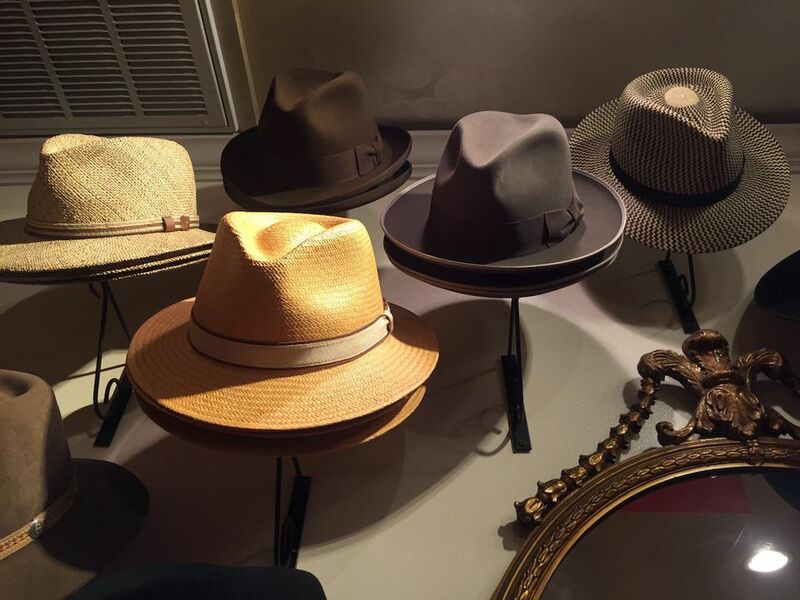 Between trying on hats with customers and running to the hat stock room, we got their attention long enough to tell us how their store started and the secret to finding the perfect hat. 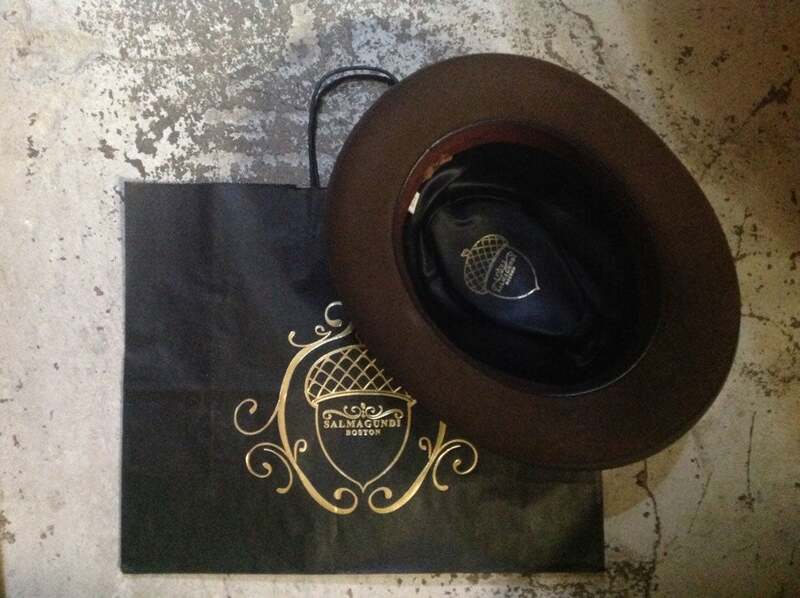 Tell us how you first became interested in hats? Husband-and-wife owners Jessen Fitzpatrick and Andria Rapagnola had always been interested in fashion and the diversity that it brings. Jessen started his early career as a dancer. “The dancing business is a theatric world where hats are used as props and to show the personally of the character played”. Andria went to school for art and design and had her early beginnings in fashion. 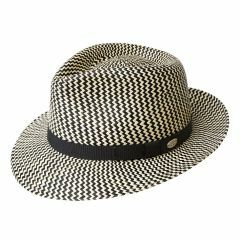 Please describe what sparked you to get into the hat business? Jessen and Andria grew up in the area of Boston. As child, Andria spent her weekends lounging on the store’s nearby fire escape. Thirteen years ago, they were married up the street from the store. This area is their home and they knew that they wanted to open a store that everyone from the neighborhood could hang out in. “This was where I felt excited, ” Jessen says. Please describe your store/location (Boston) and the feeling customers have upon entry? You recently opened a store location- please tell us more about this. How is this different than the first? Our customers are comprised of all walks of life, musicians, artists, scientists, lawyers all walk through those doors. We wanted the store to be a direct reflection of the people from the neighborhood and that is what it has become. “The atmosphere creates a feeling of a home and the energy makes you feel like you are at a party.” The furniture from the 1930s- 1960s, the wooden doors and wrought iron details give it a vintage feel. The chairs scattered throughout the store invite you will take a seat and stay for a while. “Our new store located in the North end of Boston has a different crowd; it is more touristy and worldly”. There are people from all over the world that visit and they share their stories, travels and excitement from the newly visited city of Boston. How do you choose the styles and brands that you bring into the shop? We are both interested in fashion and we pay attention to the shifts in style and demand. Our customers and the community help us to decide what to purchase. They tell us their interests and we learn a lot from being engrossed in the community. The store is a true reflection of our customers. What are some key things to take into account when choosing a hat? What advise can you give to new time hat buyers? What are the big headwear trends right now? 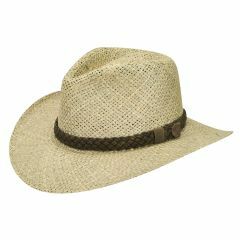 “Bailey’s wide brim hats are a very big trend for us right now. Bailey has always been more adventurous with its design and it is the most modern brand that we carry. 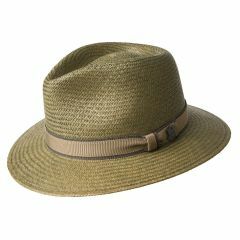 Bailey hats have a sharp look on the shelves and in the window displays”. Other trends such as hat color and shape depend on the ethnicity and community groups. Each community has their own style. For example the Irish community in Boston likes to buy our flat caps. What are your favorite styles when it comes to your personal headwear options? We are always running around so we both like to wear the flat caps. 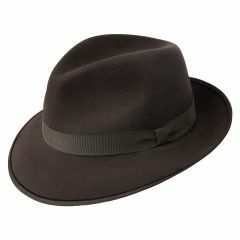 When Jessen and Andria aren’t on the job, he likes to wear his Homburg and she her fedora. What are some of the Bailey best sellers? USA made styles are the most popular and also the caps. I would describe the ones we sell the most of are the innovative, on trend styles from Bailey. 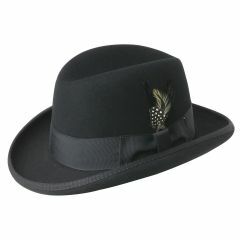 If you could have any celebrity walk in to get a hat, who would you like it to be?